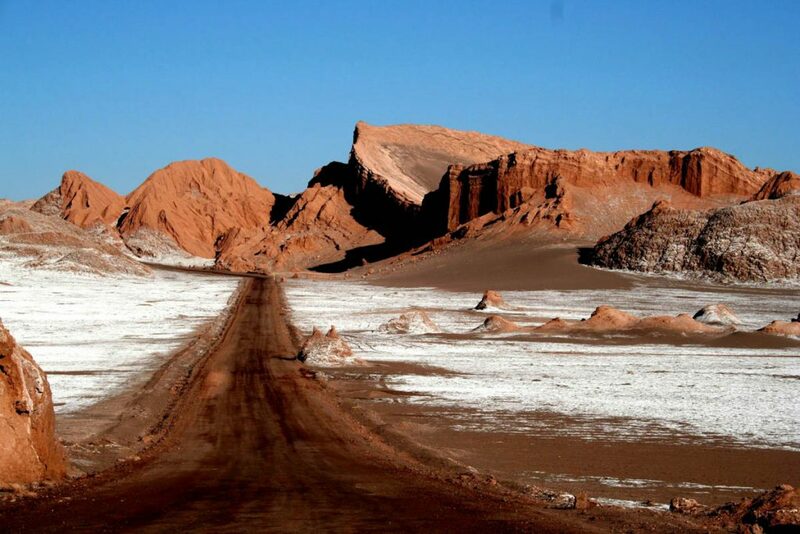 How do you get to San Pedro de Atacama? In all cases you should consider the time of arrival in San Pedro to plan your tours program. Arriving on day 1 in the morning until noon allows you to schedule a tour that starts in the afternoon. Arriving on day 1 in the afternoon until the evening allows you to schedule the tours that start early in the morning (the Tatio Geyser tour is not recommended to start your program). Sleeping in San Pedro de Atacama is definitely an experience at 2,400 mts of altitude, but more if you need to rest after a wonderful day of excursions. In San Pedro de Atacama there is a variety of accommodation offers from luxury hotels to simple and pleasant lodgings and campsites. The variety of prices allow you to decide the length of your stay, and how much time you will add to the enjoyment of the unique experiences you may have each day. 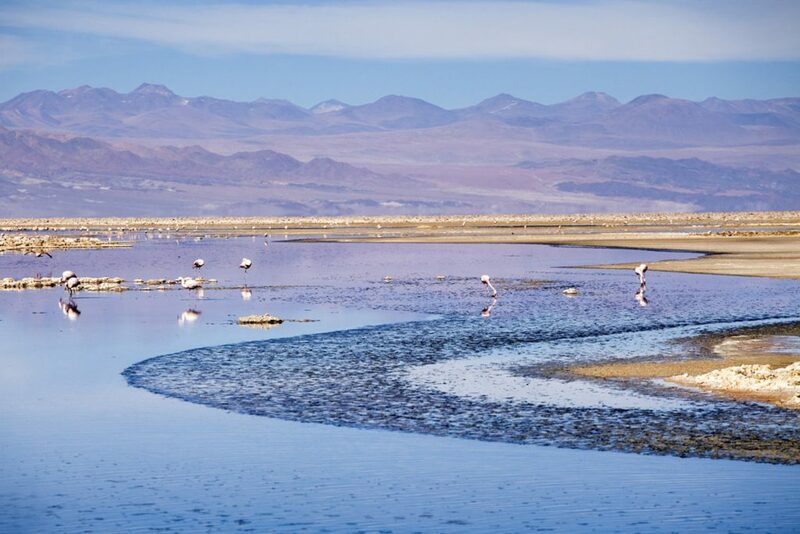 If you can organize your time and have enough days, do not miss the most beautiful of San Pedro de Atacama, tours that will make worth every cent invested in your trip: Salar de Tara, Rainbow Valley, Astronomical Tour, Tatio Geysers and Altiplano Villages , Monturaqui meteor crater, and climbing of Lascar Volcano or Cerro Toco, some of them easier to reserve than others, when a minimum of passengers is needed, but never impossible if you express your desire to do so in time. 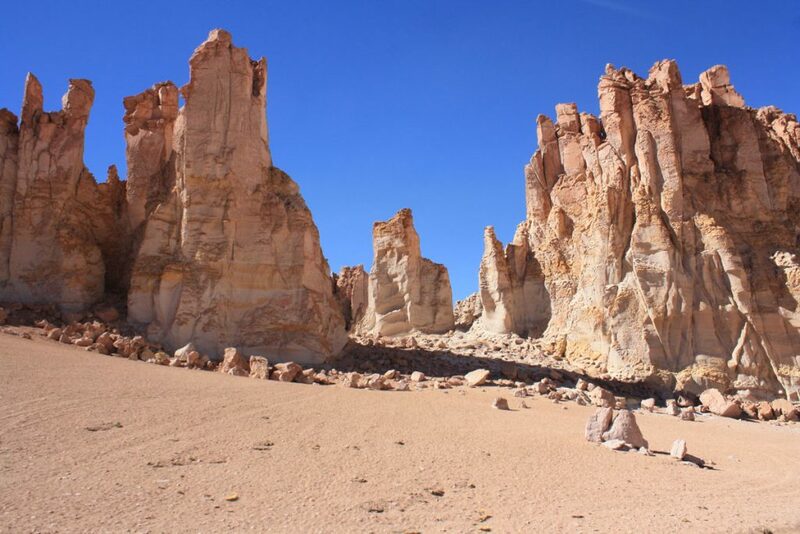 ¿Ready to visit San Pedro de Atacama?